The first nominations for the 2011 award have reached the Award Office – and we’d like to take the opportunity of reminding all nominating bodies that your imput is extremely valuable and important! 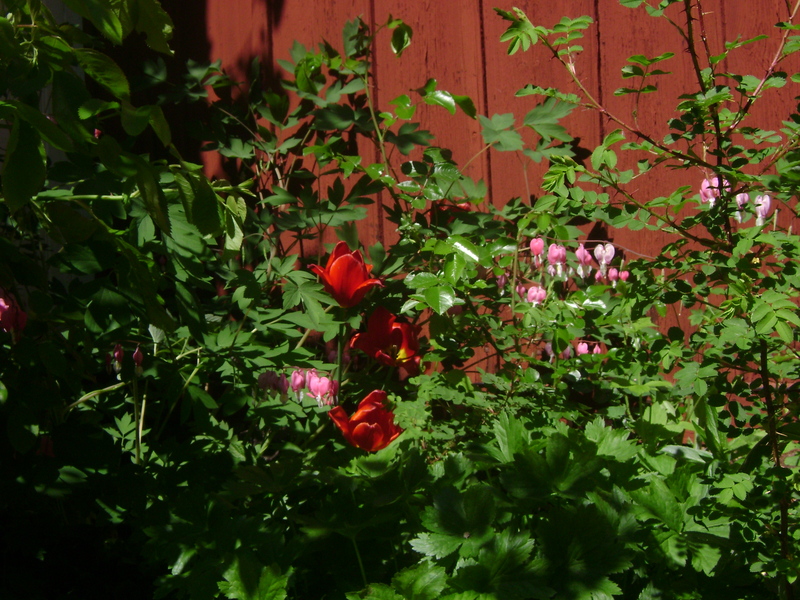 The nominations deadline for the 2011 award is May 15 2010. 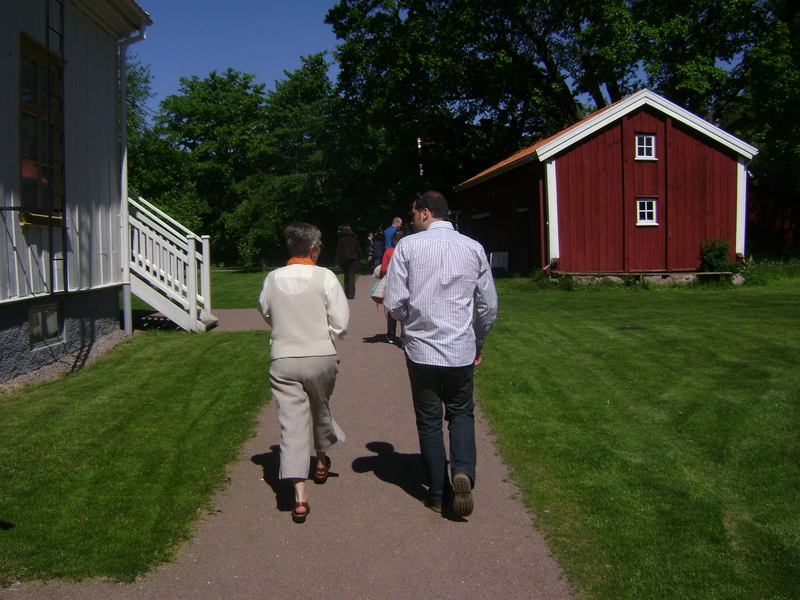 Read more about how to nominate at www.alma.se, or use the online nominations form here. In the meantime, do not miss the annoucement of the 2010 winner or winners on March 24, 13.00 CET. A complete list of the nominated candidates can be found here! Bologna Children’s Book Fair is getting closer and inspired by this the Award Office wants to draw your attention to two new Italian books about Astrid Lindgren. The books came to our attention when reading the latest edition of newsletter published by the Swedish Astrid Lindgren Society. 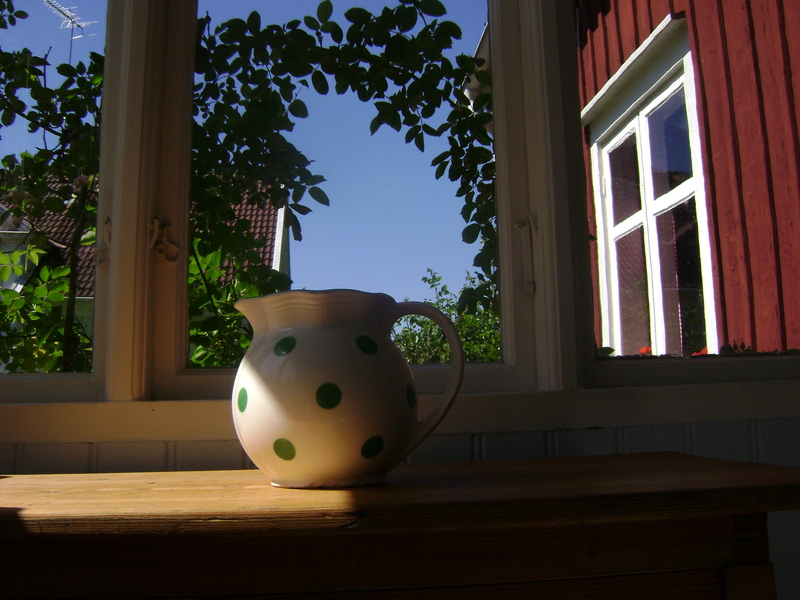 In it, Enrica Hallvarsson, librarian at the National Library of Sweden, recommends two recent Italian publications interesting for an Italian-speaking audience. 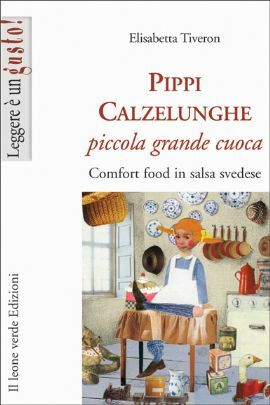 The first books is Pippi Calzalunghe piccola grande cuoca: comfort food in salsa svedese by Elisabetta Tiveron. The title, which roughly translates into Pippi Longstocking, a small grand chef: comfort food in Swedish sauce, presents the wide variety of food in Astrid Lindgrens work. Everything from Pippi Longstocking’s ginger snaps (with the dough rolled directly on the floor, of course) to the sturdy home cooking of Emil’s family is included. 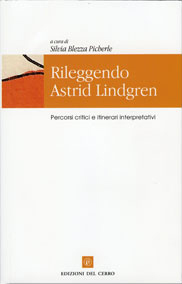 The second book is Rileggendo Astrid Lindgren: percorsi critici e itinerari interpretativi, edited by Silvia Blezza Picherle, professor in children’s literature in Pisa. The book is the result of the congress A Vimmerby e titorno held at the University in Verona in March 2007 and deals with three major perspectives on the work of Astrid Lindgren: The recurring themes and motifs in the work of Astrid Lindgren, character analysis and finally the reception of Astrid Lindgren’s books in Italy and Germany. The School Library Journal is a useful online resource on children’s and young adult literature. A recent feature is their very ambitious list of their top 100 children’s and YA books. The list differs from many other “top” lists in that it gives quite exhaustive reviews of the featured titles, complete with collected covers, video footage et cetera. 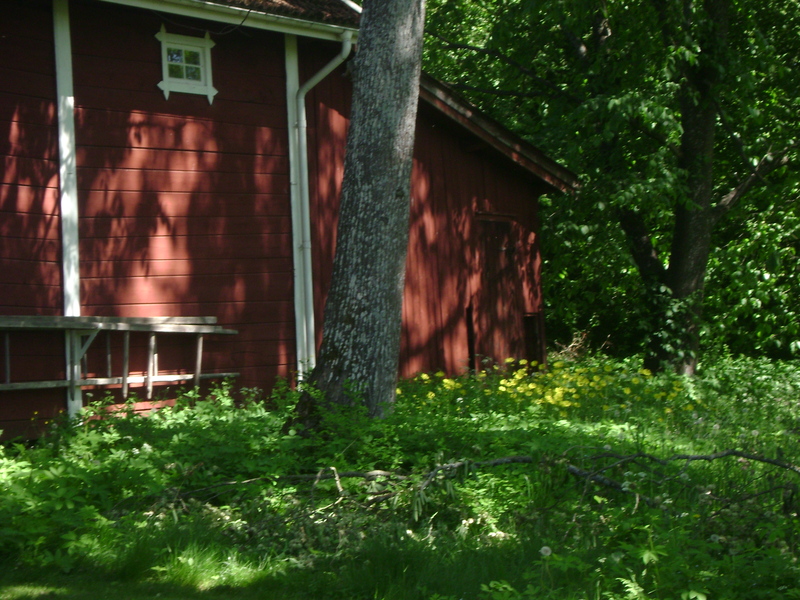 The Linneaus University campus is located quite close to Vimmerby and the cultural centre Astrid Lindgren’s Näs – built in connection with Astrid Lindgren’s childhood home – where the 2010 Astrid Lindgren Memorial Award will be announced. Some classes will be held at the cultural centre, where the atmosphere will, hopefully, help insipre and motivate. If you have recomendations regarding other writing courses for those who want to focus on children’s and young adult literature – please make your suggestions in the comments! *Wikipedia on Carl von Linneaus: (23 May 1707 – 10 January 1778) was a Swedish botanist, physician, and zoologist, who laid the foundations for the modern scheme of binomial nomenclature. He is known as the father of modern taxonomy, and is also considered one of the fathers of modern ecology. On their recommendations list? Several titles by Maurice Sendak (2003 ALMA recipient). 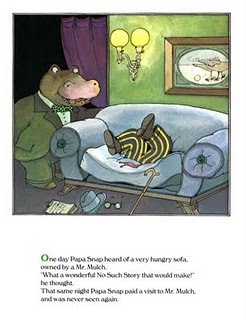 Image below is from Papa Snap by Tomi Ungerer, one of the 167 nominated candidates for the 2010 Astrid Lindgren Memorial Award, and also on the recommended list for Curious Pages. Author Katherine Paterson, the 2006 Astrid Lindgren Memorial Award recipient, comments on the iPad in an article on NYDailyNews.com: in her opinion, technology needs not be a threat to reading. Who said reading needs to be a solitary hobby? The site Goodreads allows book-lovers to connect, exchange favourites and warnings, form book-clubs and all the other little things you want to do to make your reading life more interesting. The best part is: this online resouce allows you to discuss literature and reading with people from all over the world. A great chance to discover literature from other culutres than your own. For free! 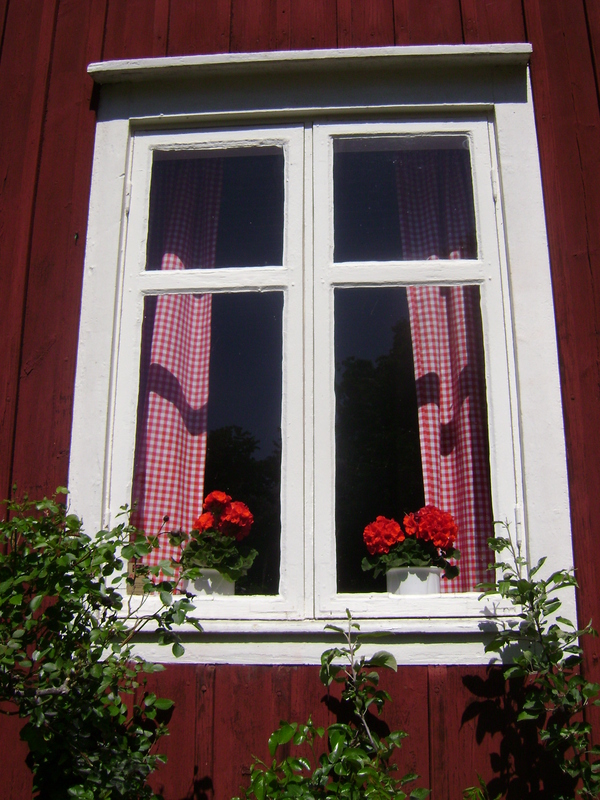 On March 24 the 2010 Astrid Lindgren Memorial Award will be announced from Astrid Lindgrens birthtown, Vimmerby, in Sweden. The announcement will be broadcasted live to the Illustrators Café at the Bologna Children’s Book Fair and also, online at www.alma.se. The live broadcast is an attempt to make the announcement easily accessible to all of the friends and nominating bodies of the award – no matter where they are in the world. BUT, if you are in a time-zone where watching the announcement live at 13.00 CET means waking up at dawn, or staying up till the middle of the night, you can also watch the announcement on-demand later. You’ll find a handy guide to time-zones and time-differences online here. 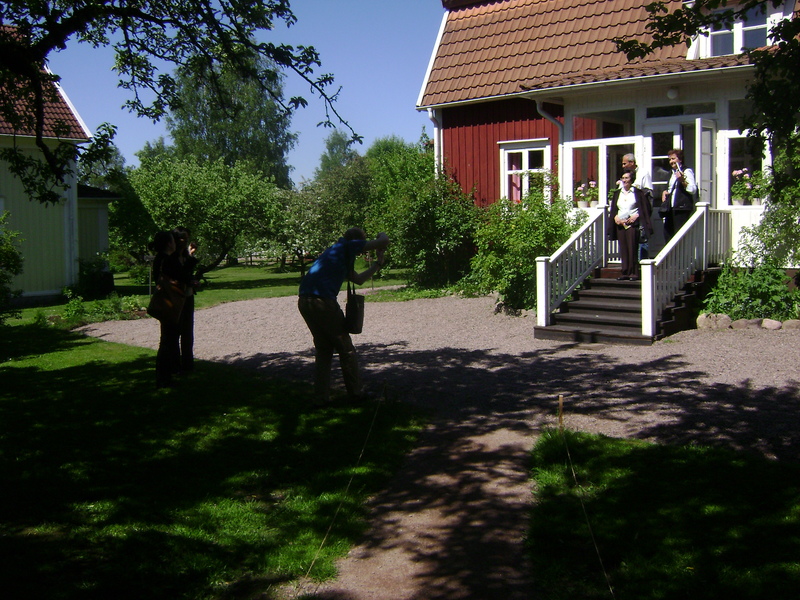 The pictures below show Vimmerby in May 2009, when Award Winners the Tamer Institute paid a visit. The Astrid Lindgren Memorial Award promotes cultural interchange: one of the aims is to make children’s literature more available across borders and cultural divides. A concrete example of someone who works with the same idea is Scandinavia House in New York: it provides a forum for the exchange of ideas and cultural understanding, with a focus on the Scandinavian. Besides activities for children and families, it also offers exhibitions, film screenings, concerts, lectures et cetera. 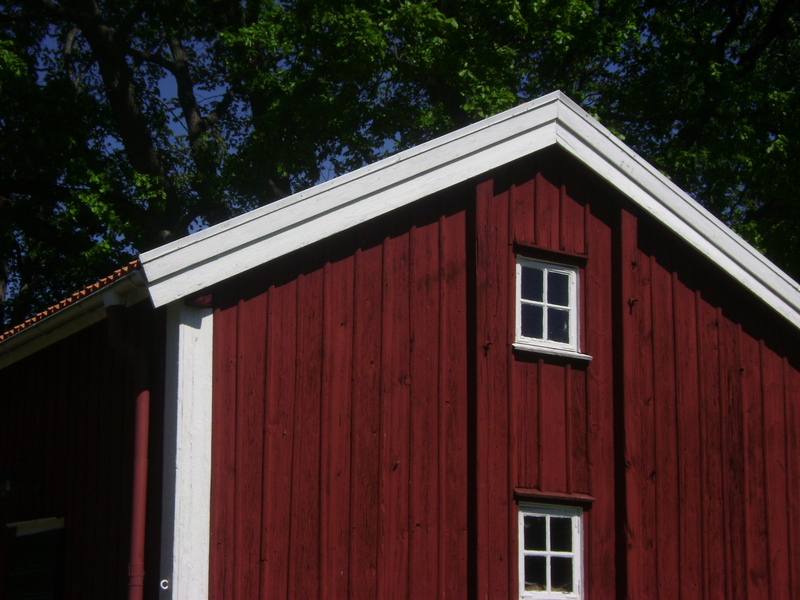 Right now, Scandinavia House has an ongoing exhibit/playscape decorated with themes from contemporary Swedish children’s literature, and all through spring, there will be regular Saturday Morning Storytellings with myhts and fairytales from the Scandinavian countries. Below: details from the playscape murals. For those working in the cultural sector in Europe – whether specifically with children’s culture or not – the Award Office recomends the rescource Lab For Culture: one website, 50 countries, 6 languages.